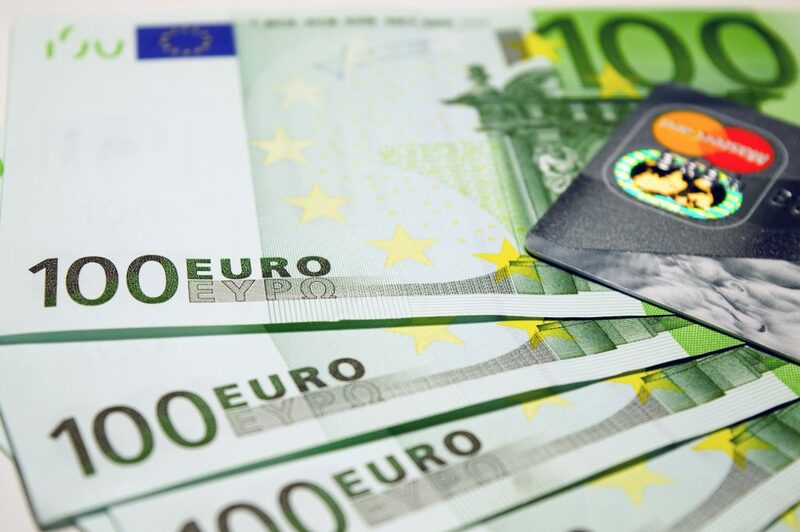 No need for receiving a payment of at least 0.01 EUR/month. The account is permanently completely free of charge. You can get a Mastercard Classic credit card also permanently free of charge without any annual fees. Just open your Commerzbank bank account online and then request your credit card in a Commerzbank branch office (Find your nearest Commerzbank branch here) once your bank account is opened. You have to register for paydirekt within the first three months upon account opening via the online banking portal. paydirekt is a service similar to PayPal. It’s free of charge and you do not need to make any transactions. So if you’re looking for a bank account that your are going to use actively, this is the perfect choice. Get your 100 EUR bonus now! The Commerzbank is probably the most popular bank account amongst foreigners living in Germany. Why that? Well there are two big advantages with Commerzbank. Firstly, they are a renowned traditional bank with a lot of branch offices in Germany, even in smaller towns. So if you need personal advice just go to one of their offices where you can also often find English-speaking staff. The second advantage is the fact that their online banking portal is also available in English. This makes it the perfect bank account for expats or exchange students living in Germany. The account opening process only takes seven minutes. Unfortunately the account opening process is only available in German. Please find here a manual showing in detail how to open your Commerzbank account. Open your Commerzbank account now! Disclaimer: This post contains affiliate links, meaning I earn a commission if you use those links. Your blog to find the best bank accounts and credit cards in Germany, cheap mobile contracts and many more deals that make your life in Germany easier!